Have a school Jacket Shop password? 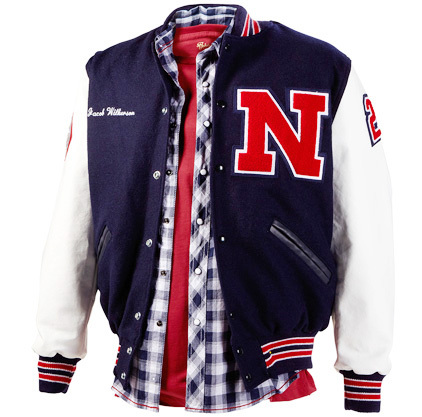 Our Neff Varsity Jacket is one of our most popular varsity jacket styles. It features a wool body and set-in sleeves, which are available in wool, vinyl or leather. The Varsity has knit trim collar cuffs and waist and a traditional snap front closure. As with all of our varsity jackets, The Varsity can be customized with your choice of inner lining, pocket trim and sleeve materials. Perhaps the greatest symbol of hard work and determination remains the varsity jacket. A time-honored tradition and testament of achievement, varsity jackets and chenille letters remain among the most prestigious honors to be earned by America’s students. 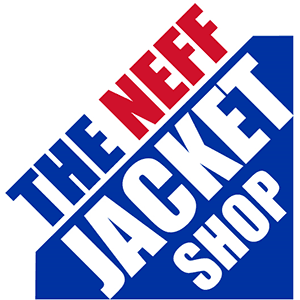 At Neff, we pride ourselves on offering the highest-quality letterman jackets in a variety of traditional styles that prominently showcase these personal accomplishments and accolades. View our Jacket Catalog for more information on colors, sizes and styles.